At Beverly Hills Voice, we provide world-class laryngeal diagnosis, treatment, therapies, and surgical services. We approach voice disorders and laryngeal disorders with an eye for innovation - using the latest techniques along with tried and true treatments - to help you heal. At Beverly Hills Voice, we provide world-class laryngeal diagnosis, treatment, therapies, and surgical services to help heal voice disorders so our patients can get back to living their lives. What do we mean by Ivy League innovation? It’s years of training, teaching and practicing in the Ivy League environment at Harvard, surrounded by the nation’s top voice surgeons and scientists, that cultivates an attitude not only of excellence, but also one that strives to stay on the leading edge of technology and care in managing voice problems. At Beverly Hills Voice, we don’t always follow the norm – we set the standards. 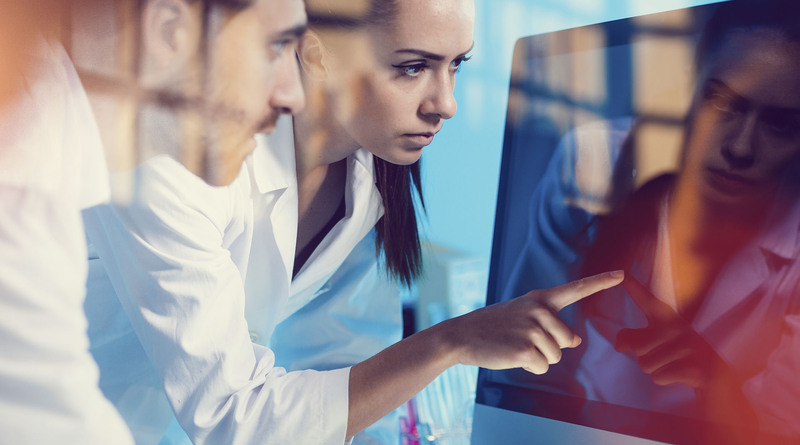 By combining tried and true techniques with breakthrough technologies, we are able to give our patients the most advanced care available anywhere. Former Harvard surgeon and faculty member, Anca M. Barbu MD FACS, relocated to Southern California from Boston, Massachusetts, bringing Ivy League Innovation in treating laryngeal (voice) disorders to Cedars-Sinai Medical Group. Read more. 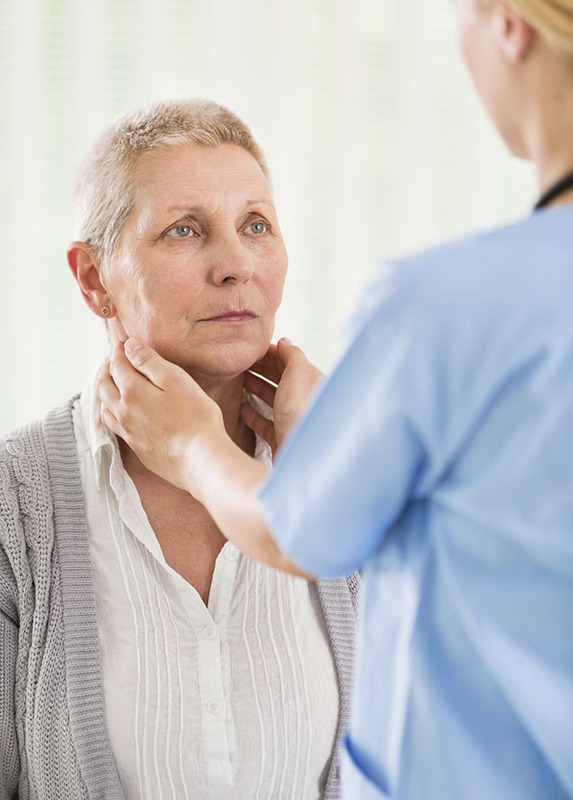 Because of our expertise and technology, we are able to offer clients a one-stop destination where they can receive diagnosis, treatment, therapy, and surgery, if deemed necessary. 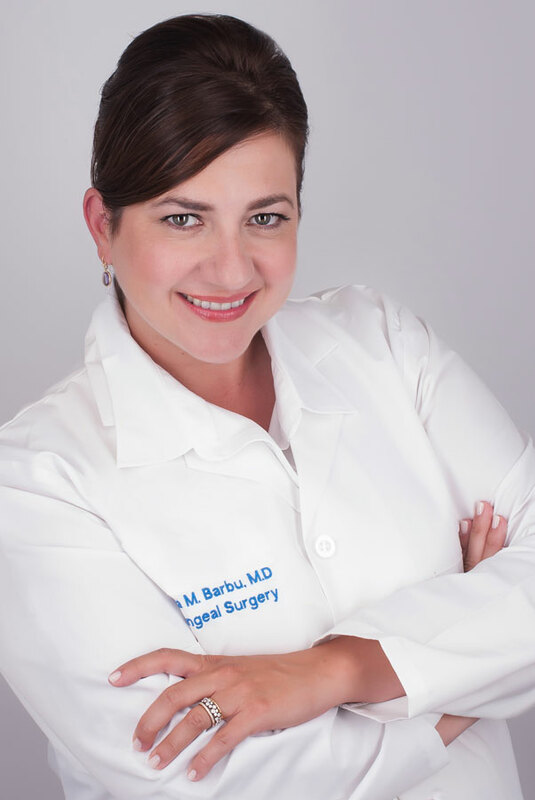 And since Dr. Barbu is a world-class surgeon, if that treatment path is deemed appropriate, you can rest easy knowing that you’re receiving the best surgical care available. Read more. Dr. Anca Barbu is joined by experienced speech-language pathologist Robert Dowhy CCC-SLP, and Joanna Cazden, MFA, MS-CCC, in diagnosis and management of voice disorders. Together they bring comprehensive care to your voice and vocal cord health at Cedars-Sinai Medical Center.